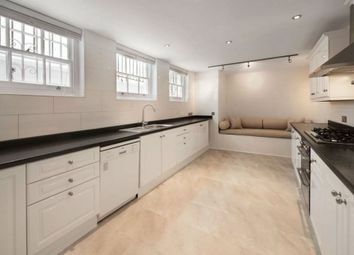 This 5 bed terraced house is located at 2 Trevor Square, London SW7 1DT and has an estimated current value of £3,878,000. 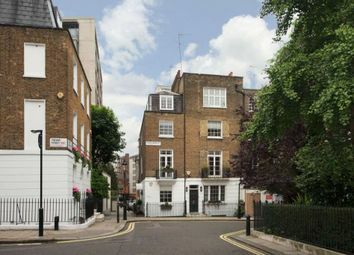 Trevor Square, SW7 has 76 houses and flats on it with a current average value of £5,923,406, compared to an average property value of £2,347,412 for SW7. 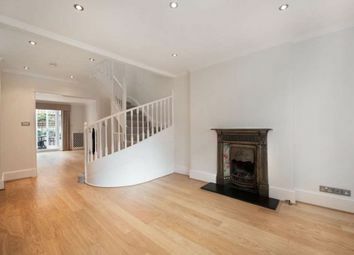 There have been 9 property sales on Trevor Square over the last 5 years with an average sold house price of £5,530,333, and this terraced house was last sold on 26th Feb 2015 for £3,950,000. 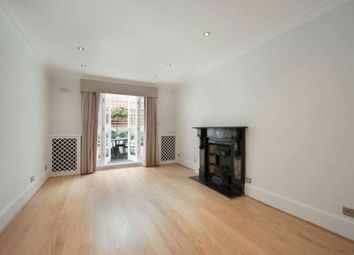 There are currently 397 houses and flats for sale in SW7 with an average asking price of £2,850,806 and 1,109 properties to rent in SW7 with an average asking rent of £1,891 pw.